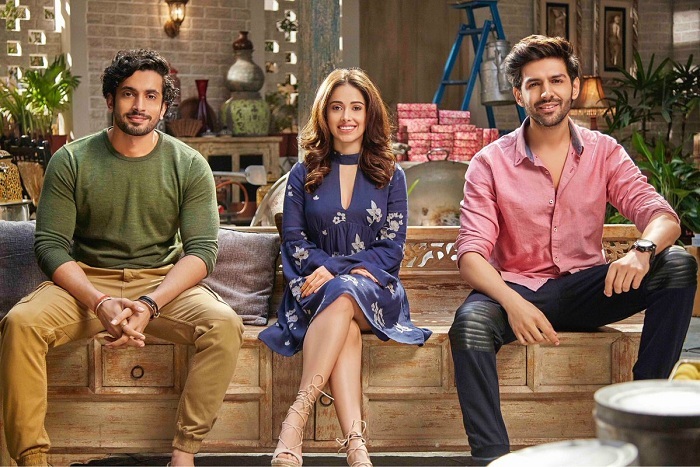 Sonu Ke Titu Ki Sweety 2nd Saturday (9th Day) Box Office Collection. Big Jump. Sonu Ke Titu Ki Sweety has shown nearly 20% growth on 2nd Saturday (9th day) at box office. This is despite coming after a Holi holiday. Film is now racing towards 75 crore nett mark. 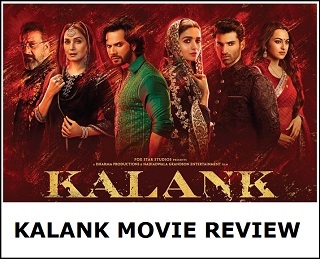 Film has every chance of going past 80 crore nett in its theatrical run in India. Even 100 crore can't be ruled out right now. SKTKS has added an approx 6.75-7 crore nett on Day 9. Thus, film total business currently stands at approx 58.5 crore nett. 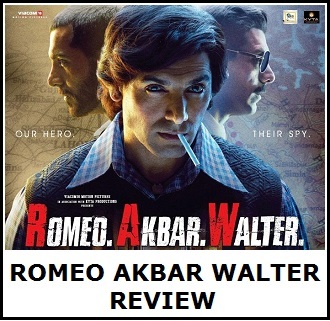 Film is set to touch 65 crore mark by the end of second weekend itself. Sat -> 6.75-7 crore nett. Total -> 58.4-58.65 crore nett.